One of the main features of the Marinetti TCP/IP stack, is the ability to drop in multiple Link Layers (LL), so it can talk to many different communication systems. 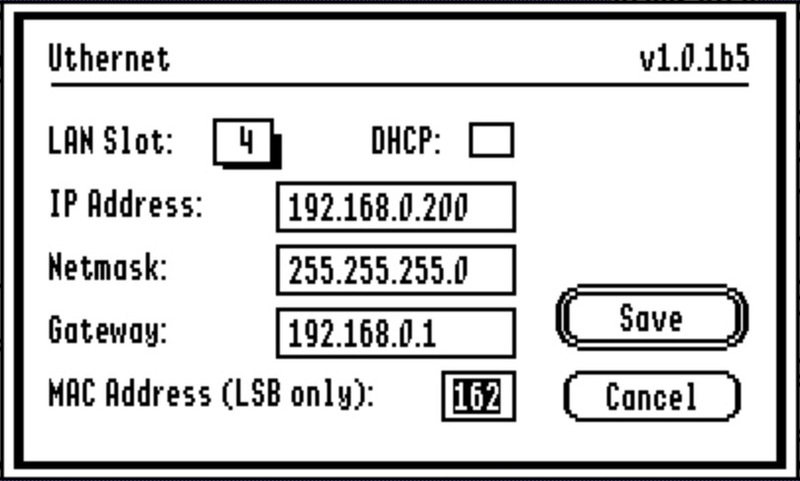 When Glenn Jones first designed the Uthernet card, he asked me to write a IIgs LL for the card. 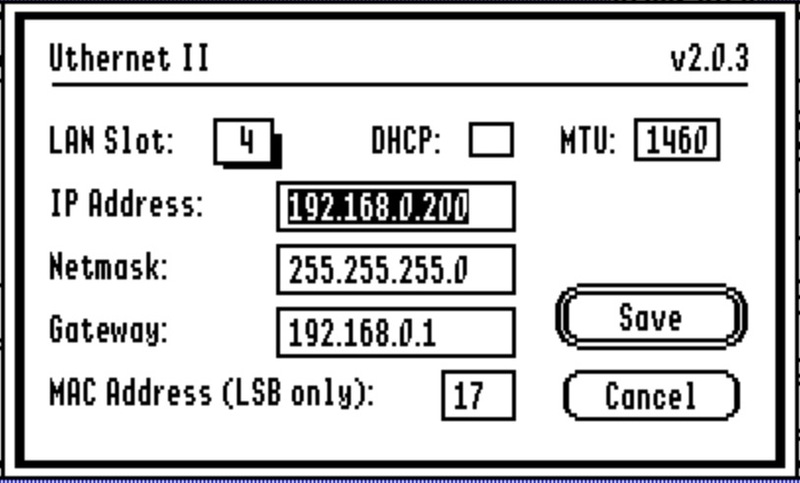 That LL has been available for many years, and now with the release of the Uthernet II, has been updated it to a new LL specifically to drive the new card. I adapted the LL code a few years back for a Sweet16 emulator LL, allowing any Marinetti compatible program to be run directly from within Sweet16. All three Link Layers now have Finder information that shows their version numbers. This will make it easier in the future to see which version you have installed.